Brook Andrew has been announced as the artistic director of the 22nd Biennale of Sydney, to be held in 2020. Brook Andrew is an artist of the Wiradjuri Nation with Celtic ancestry. He has exhibited nationally and internationally since 1996, examining dominant narratives, specifically those relating to colonialism, placing Australia at the centre of a global inquisition. Drawing inspiration from vernacular objects and archives, his creative practice harnesses alternate narratives to assemble new understandings of historical legacies. Andrew was awarded an inaugural Sidney Myer Creative Fellowship in 2011 and in 2017 was the recipient of a Smithsonian Artist Research Fellowship focusing on comparative frontier wars of the United States of America and Australia. In 2017, he was appointed Photography Residencies Laureate at the Musee du quai Branly, Paris, presenting new work that investigated the relationship between the colonial photographer and the sitter. He recently completed a year-long Australia Council International Residency at Kunstlerhaus Bethanien in Berlin, where he reflected on the complexity of sites of memory in Germany. 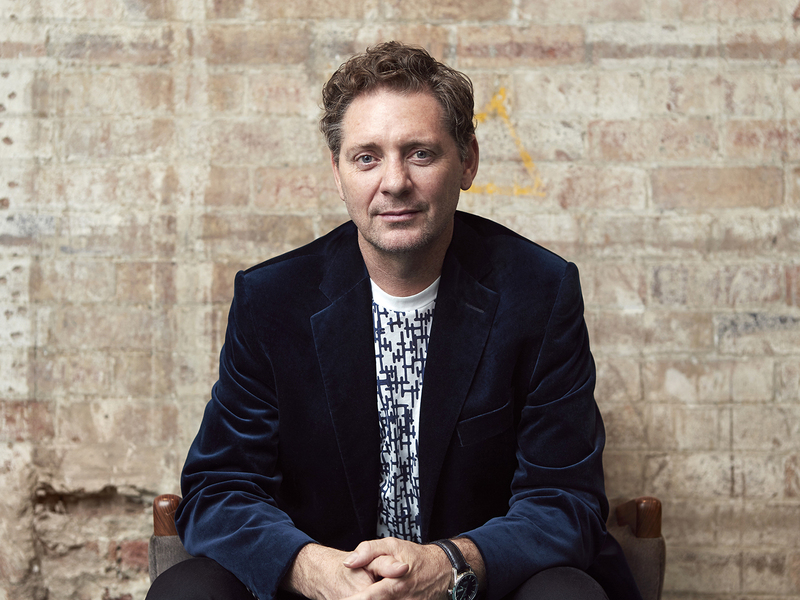 “I am honoured to be appointed artistic director of the 22nd Biennale of Sydney in 2020,” says Andrew, who was a participating artist in 2010 and 2018. In 2018, the Biennale of Sydney attracted visitation of more than 850,000, which is the highest level in its 45-year history.